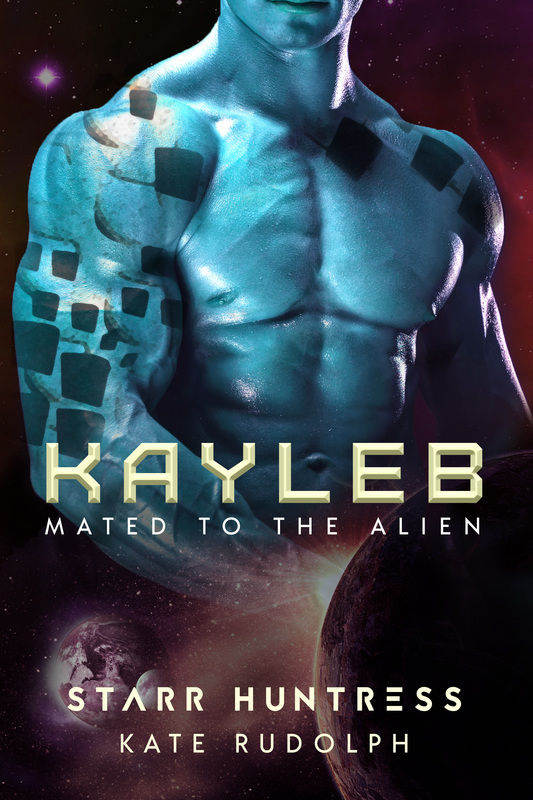 Kayleb is the sixth book in the Mated to the Alien series. Detyens are doomed to die at the age of thirty if they don’t find their fated mates in time. The series can be read in any order and there are no cliffhangers! Enjoy fated mates, steamy alphas, and plenty of space adventures.